Today was open day at Perdigões. 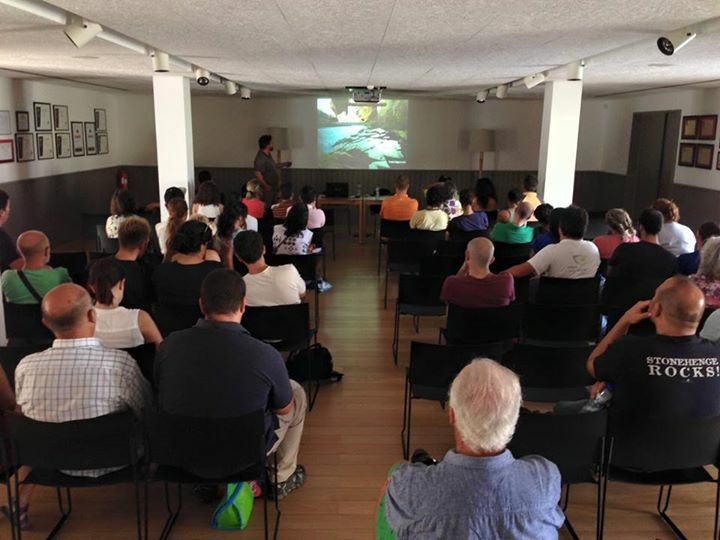 The site and the ongoing excavations were explain to the public and a talk took place at Esporão auditorium. Meanwhile, ditch 7 is getting more complicated to excavate.